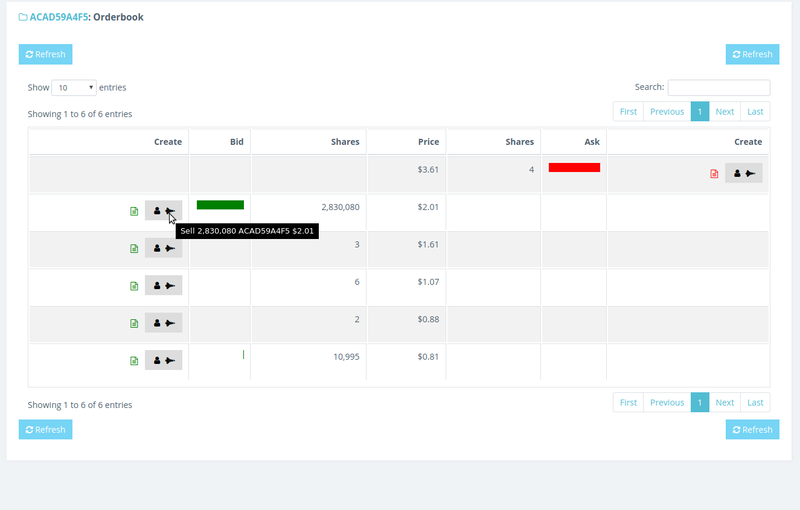 A new quick ordering system was added to the website and market filter results get presented better. Quick ordering can be active for your private portfolio or the corporate portfolio of the currently selected company. It can be used on different pages, for example the portfolio. Once you click on the grey quick order buttons you are asked whether you want to start quick ordering on this page. 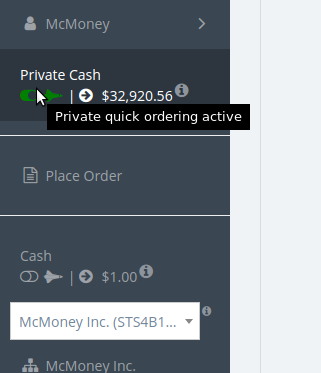 Afterwards the order is sent and all quick order buttons are enabled. The first icon shows you wether you are using your private portfolio or the corporate one. Refresh buttons were added to several tables with quick ordering function. 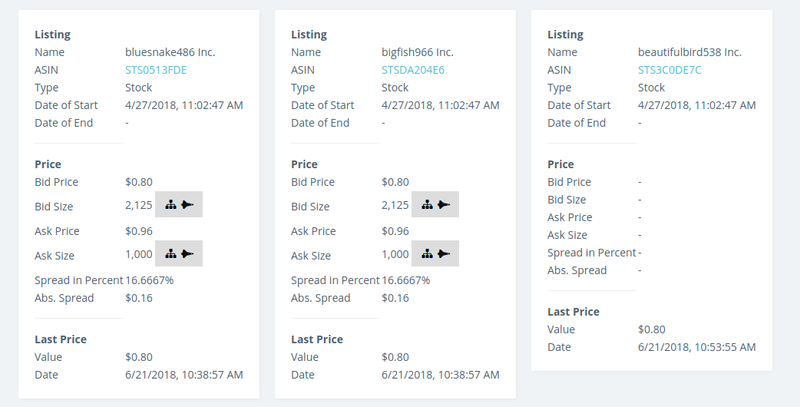 You can use the quick ordering function in tables on the portfolio page, the securities list page, the orderbook page, the market filter results and the listing page. 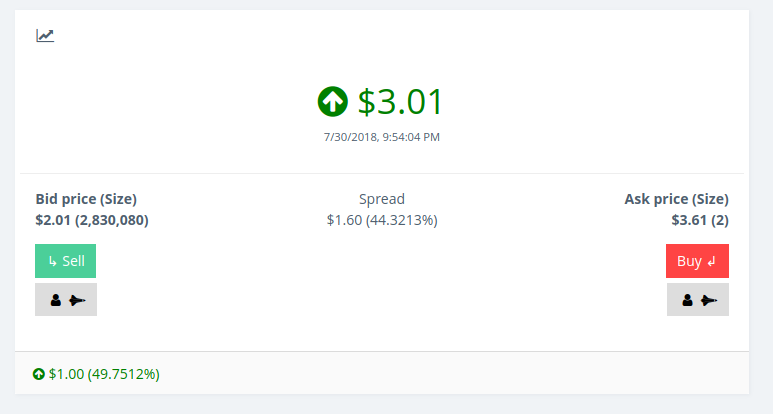 The presentation of market filter results was improved. Values are formatted according to their type, translations were added and quick ordering was enabled as well.